YOU RUN THROUGH COLCHESTER ZOO! Both the 10k and Half Marathon start in the heart of Colchester Zoo. 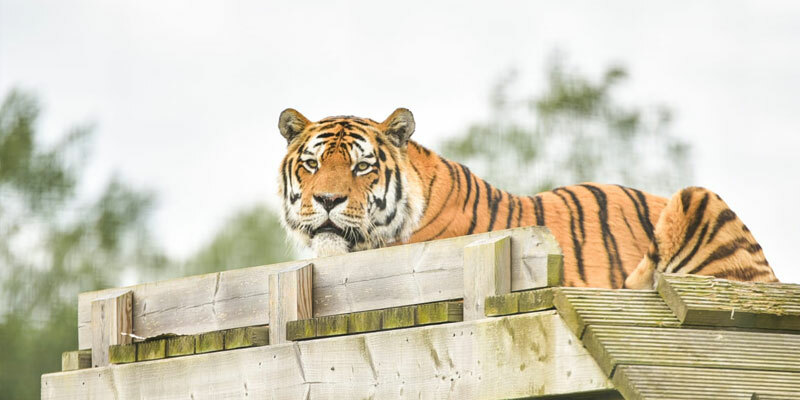 You will start off and make your way through the Zoo’s wild safari walk to then head out onto the roads of Colchester before running back through the Zoo towards the finish. THEY ARE ROAD CLOSED RACES! 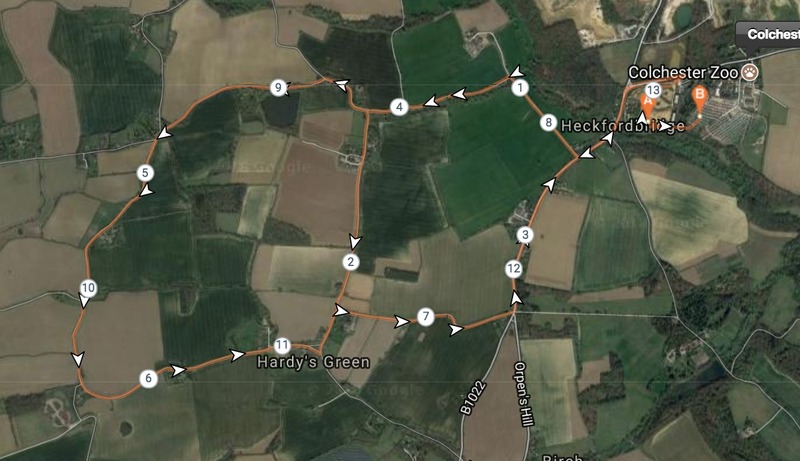 The courses are both fully road closed and you will run around the beautiful country roads surrounding Colchester Zoo. YOU ARE RAISING MONEY FOR A GREAT CAUSE! Colchester Zoo has always cared passionately about the world’s threatened species, and created its charity Action for the Wild to assist projects worldwide. It provides both financial and technical assistance, and aims to raise awareness among local people in community conservation programmes, as well as supporting conservation research. When you complete your 10k or Half Marathon, you will receive a FREE entry to Colchester Zoo (value £22.99). 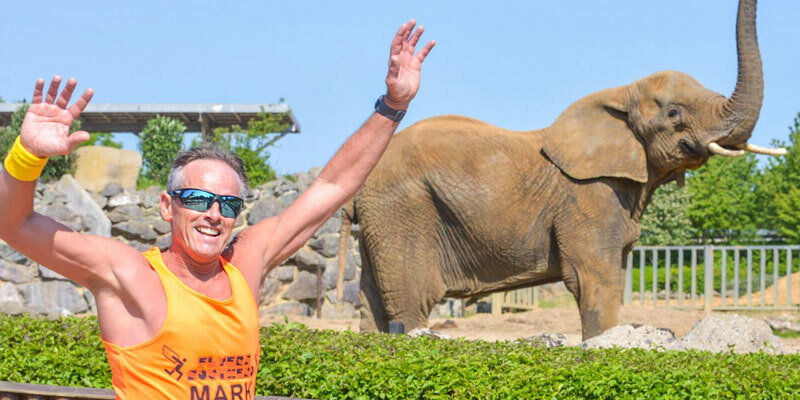 During the race you will run past elephants and giraffes, but afterwards you will be able to enjoy everything Colchester Zoo has to offer. 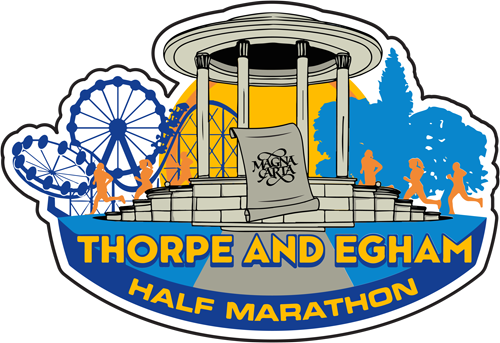 From the organisers that brought you the Official Hampton Court Half Marathon #PalaceHalf, the Thorpe & Egham Half Marathon and the Hertfordshire Half Marathon at Knebworth House, RunThrough Events now offer this fully road closed, unique Colchester Stampede 10k & Half Marathon.